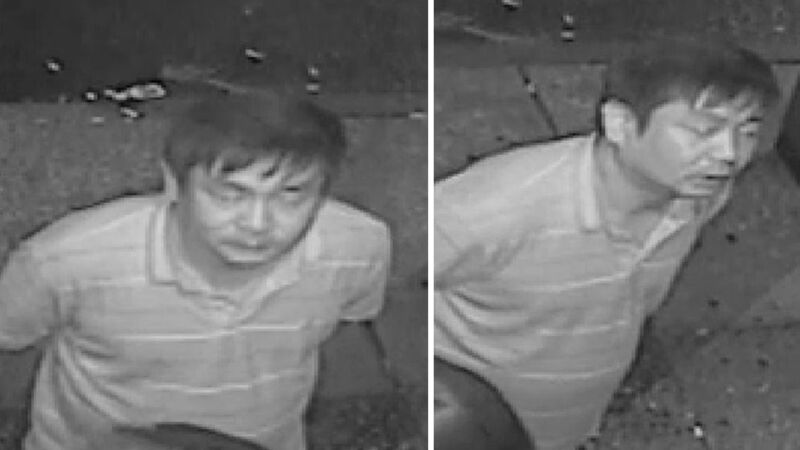 FLUSHING, Queens (WABC) -- Police are looking for a man they said raped a woman in a private room at a karaoke lounge in Flushing, Queens. At 2:30 a.m. July 14, at Flower Karaoke on Crocheron Avenue, a woman was speaking to a man for about two hours. According to the New York City Police Department, after they spoke, he raped her in a rented room at the location. The suspect is described as an Asian man, about 40 to 50 years old, wearing an orange shirt and black pants. He spoke Korean.